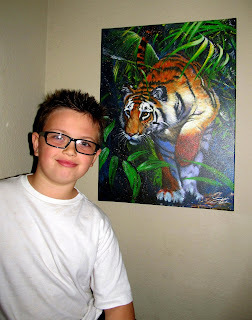 So last summer when my son was raising money for the tigers he did just about everything he could to raise money. He recycled, he helped clean out his grandparents garage, he washed cars, and of course gave up birthday presents in lieu of donations. 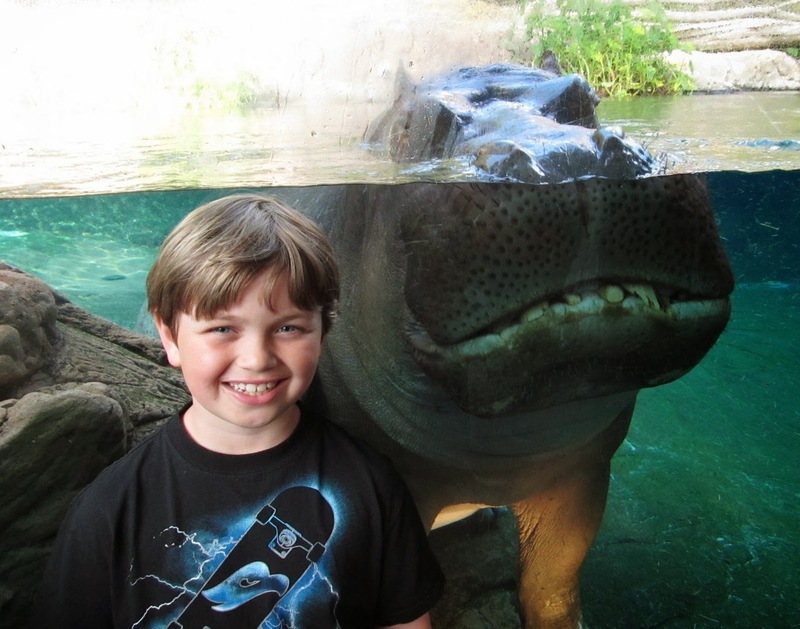 So in November when he was asked by the San Diego Zoo to be a tester for a new program that would launched later this year he was more than happy to help. 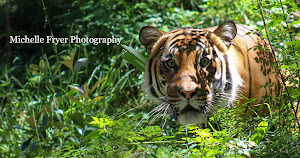 (Basically, he's a human guinea pig to test the new program and help make improvements before it goes live.) 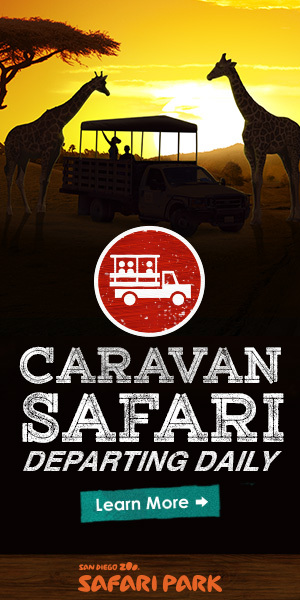 He jumped at the chance -Anything for wildlife! 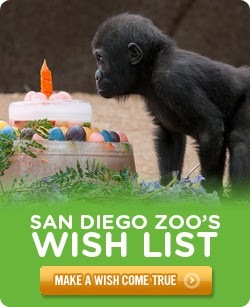 Either way, he was so excited to be a part of this and personally, I was honored that the San Diego Zoo asked him to be one of the 8 team members. 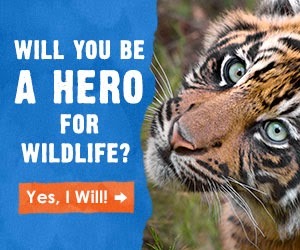 The new program is I ______ for Wildlife. 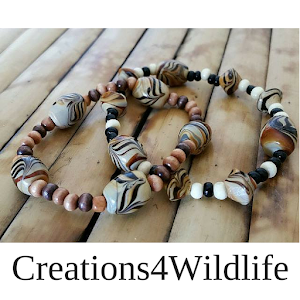 The idea is that you can pick any activity you want and raise money for endangered wildlife through donations made on your personal fundraising page. 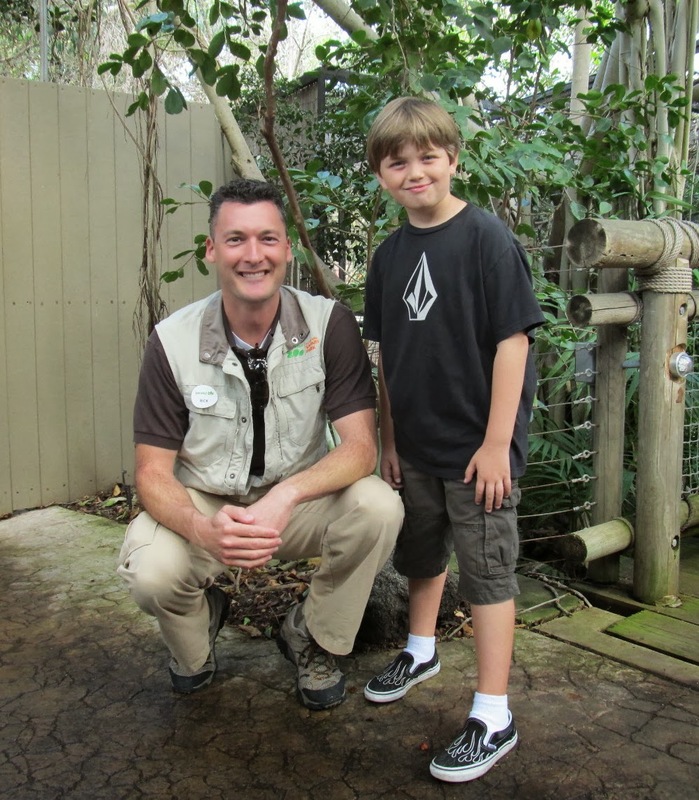 Since Dylan loves to read and learn everything he possibly can about animals, he will be reading for wildlife. 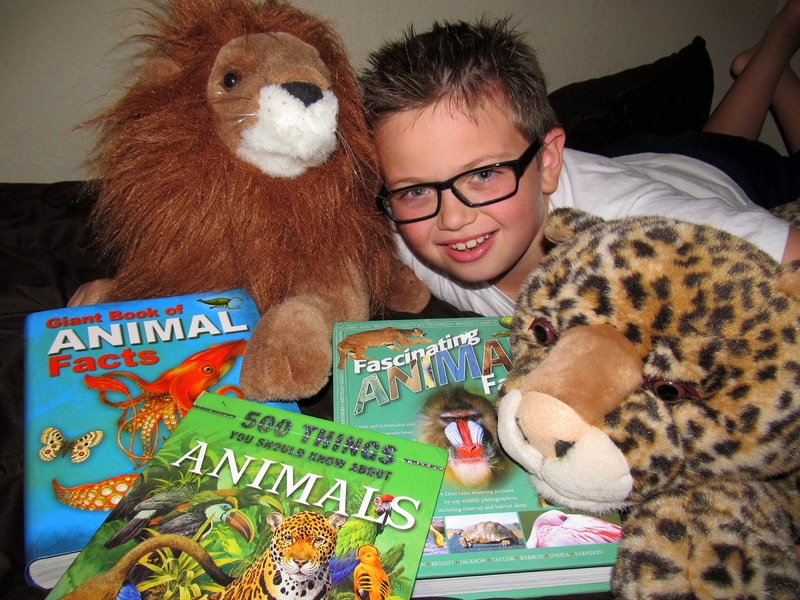 Dylan has pledged to read 1500 pages of fascinating animal facts in 100 days. 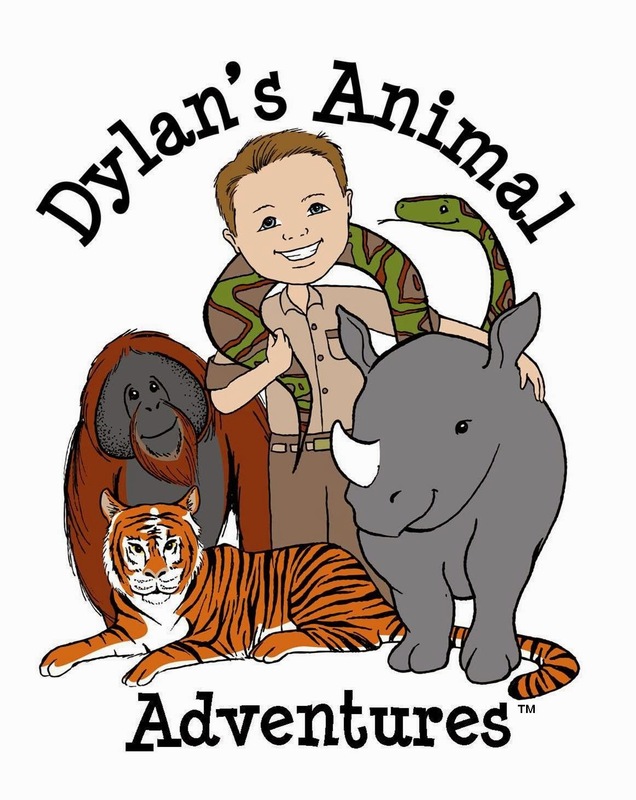 I have created an album on the Life with Dylan Facebook page to document his progress and will be posting some video clips there as well. 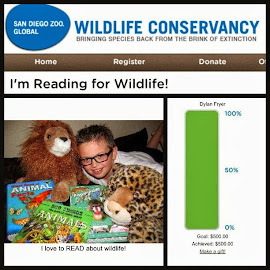 Dylan has a goal of raising $500 and so far he has raised $175 - If you would like to help Dylan reach his goal, please visit his personal fundraising page http://donate.sandiegozoo.org/goto/DylanFryer Any size donation is appreciated and all donations are tax deductible. What wouldn't this kid do for wildlife? He is truly an inspiration and his passion shines through in everything he does. Go Dylan go!